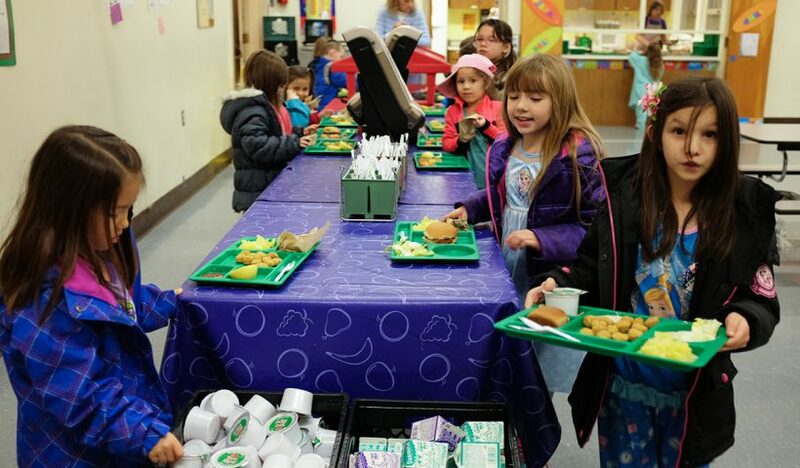 The GAPS summer meal program will offer free breakfast and lunch to children this summer. 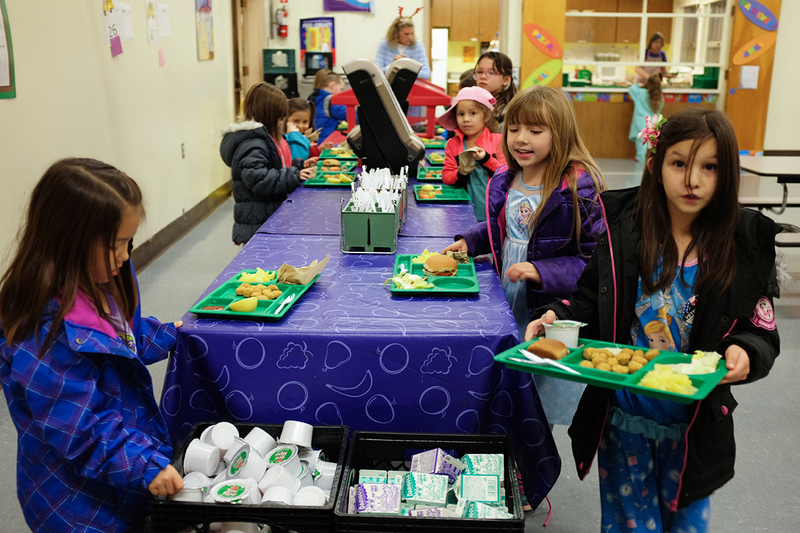 Any child under 18 can receive free breakfast and lunch at designated school sites from June 21 and Aug. 26. Breakfast will be served at the Boys & Girls Club and YMCA. Lunch will be available at 12 sites around the district. See the list of locations and times.